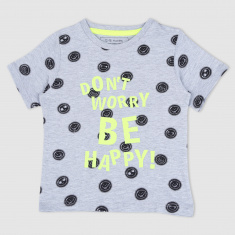 Your little one will love to wear this t-shirt on a hot summer day. 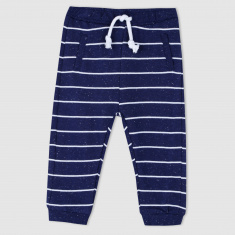 The soft fabric is extremely comfortable and light to wear the whole day. 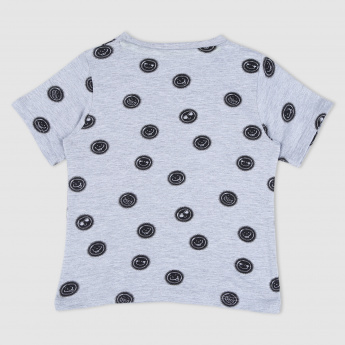 The printed detail looks adorable and makes the t-shirt all the more desirable.